"If we don't make our team better, it'll be a difficult season for us," Mourinho told MUTV after United's 1-0 defeat to Bayern Munich on Sunday. 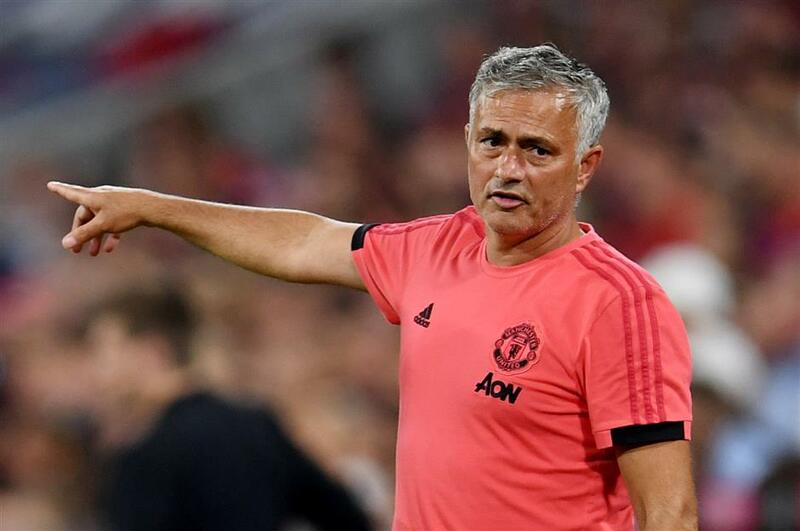 Manchester United could be in for a tough Premier League season if they do not add quality players before the transfer window closes, manager Jose Mourinho has said. United have been relatively quiet in the transfer market, adding Brazil midfielder Fred, 19-year-old Portuguese defender Diogo Dalot and goalkeeper Lee Grant. "The other clubs who compete with us are really strong and already have fantastic teams. Or they are investing massively like Liverpool, who are buying everything and everybody. "My CEO knows what I want and I still have a few days to wait and see what happens." The transfer window in England closes on August 9, a day before United begin their Premier League campaign against Leicester City.